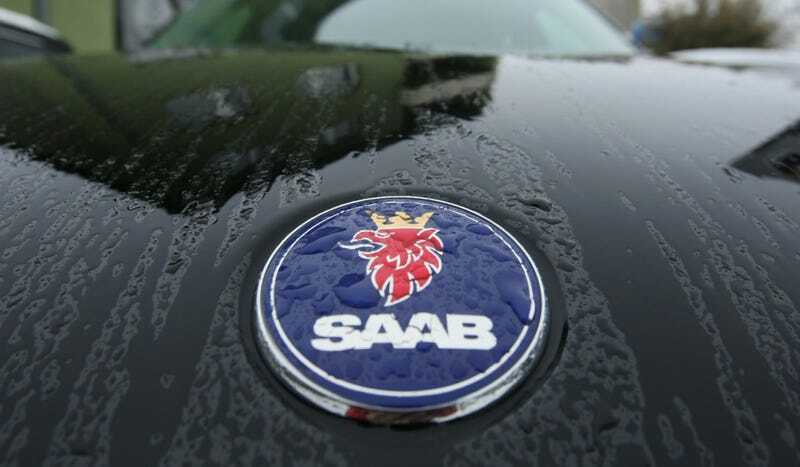 Reports from Sweden are saying that at least two members of Saab's former management team have been arrested on charges of serious tax evasion from 2010 and 2011. The suspicions started about a year ago when members of management were brought in for questioning regarding evasion of taxes in Gothenberg, Saab's home town. Today, three suspects, which include Saab's former General Counsel Kristina Geers, were brought in for questioning, with two of them arrested. Geers has reportedly requested a public defender. Swedish prosecutors have reason to believe that these members of the team committed serious tax evasion in 2010 and 2011. If found guilty, it appears the sentencing could be anywhere between six months and four years in jail. More on this as we hear.